Bill White Insurance Agency is an independent agency, locally owned and operated by Bill & Becky White. As a second generation family business that started in Springfield back in 1964, our focus is to provide our clients with sound insurance advice, so they can make informed insurance decisions for their families and businesses. Of course we’ll also try to save you some money along the way. As a small, family owned and operated business ourselves, we stick to what we know best, insuring small business, and personal insurance. 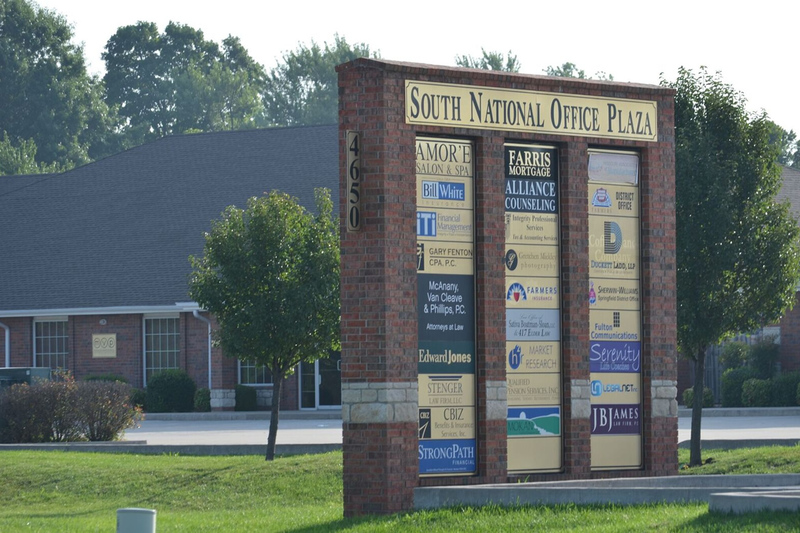 We’re local, and most of our clients are in Springfield, Ozark, Nixa and other communities in southwest Missouri. Many of our clients have been with us a very long time. Some have never had another agent. We hope that’s because our clients appreciate straight forward, honest information about insurance coverage and how it applies to their individual situation. Let’s face it, the insurance industry spends billions of dollars every year building company brand names with commercials that range from hilarious to downright stupid, yet very little of that time is spent providing you any useful information about insurance. We’ll help you cut through the clutter and find a personalized insurance plan at a price to fit your needs.